Kajima Corporation signed the UN Global Compact promoted by the United Nations, registering as a participating company on March 7. 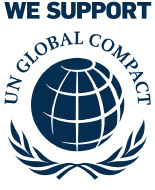 The UN Global Compact is a voluntary initiative in which participating companies and organizations create a global framework to realize sustainable growth by acting as good members of society through displaying responsible and creative leadership. Kajima supports The Ten Principles of the UN Global Compact comprised of the four fields of Human Rights, Labour, Environment and Anti-Corruption. Kajima’s corporate philosophy is to continually advance its business operations and contribute to society. 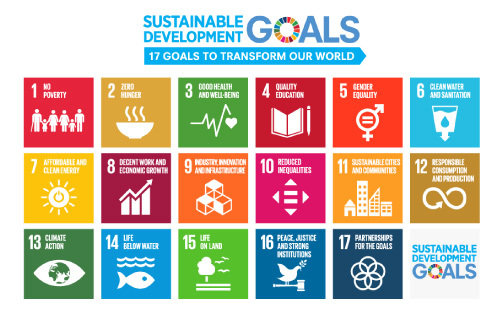 True to its corporate philosophy, we strive to tackle social issues through our business operations toward achieving the Sustainable Development Goals.